The Fair of the Lake Maggiore, the only National Fair of the province of Novara, is a landmark and a showcase for trade, business and leisure operators from all regions of Italy and some international locations. It is an opportunity for companies to present their products and services, being an effective means of promotion and communication and markets, as well as a stimulus to the exchange and competition: a meeting point for many visitors, the center of a strategic area for the economy and for consumption. 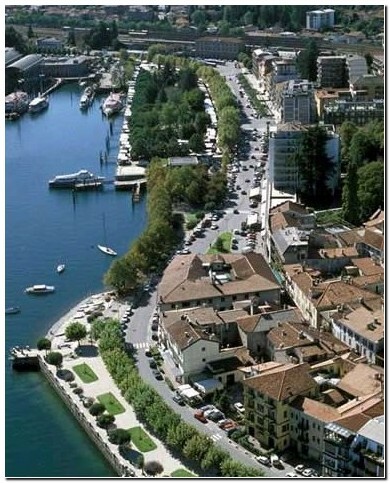 Arona is located on the peaceful shores of Lake Maggiore, set among low hills of glacial origin. Fifth largest city by population in the province of Novara, today is a tourist center on the shores of Lake Maggiore service sector, which every year attracts thousands of tourists from all over the country and even from abroad. 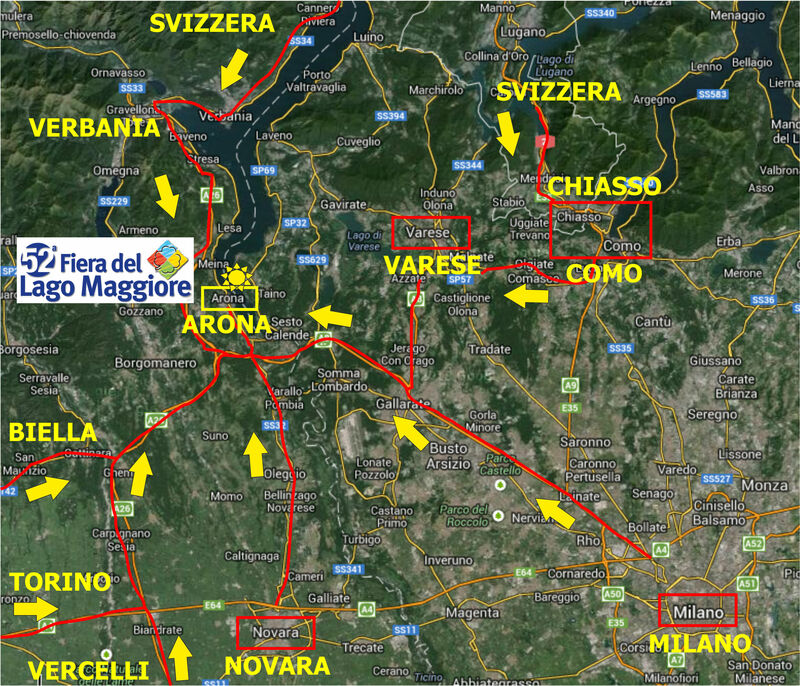 Located in the southern part of the lake, Arona is about 37 km from Novara and only 30 km from many place in Lombardy, as Varese and the airport of Milan Malpensa Airport and to Verbania and less than 70 kilometers from the Swiss towns, such as Locarno and Chiasso, rising in a strategic position on the road of the Simplon and convenient connection to Milan (highway and rail). All stands are pre-fitted with perimeter walls, platform and protected electrical connection. cleaning of common areas, etc.). Possible different needs had to be declared at the time of application and agreed apart.